DEBRA MONTGOMERY - FINE METAL SCULPTURE: MY COPPER ROSE LOGO T-SHIRTS ARE READY! MY COPPER ROSE LOGO T-SHIRTS ARE READY! I finally got some t-shirts printed up and are now for sale! Below is how the back of the shirt looks. 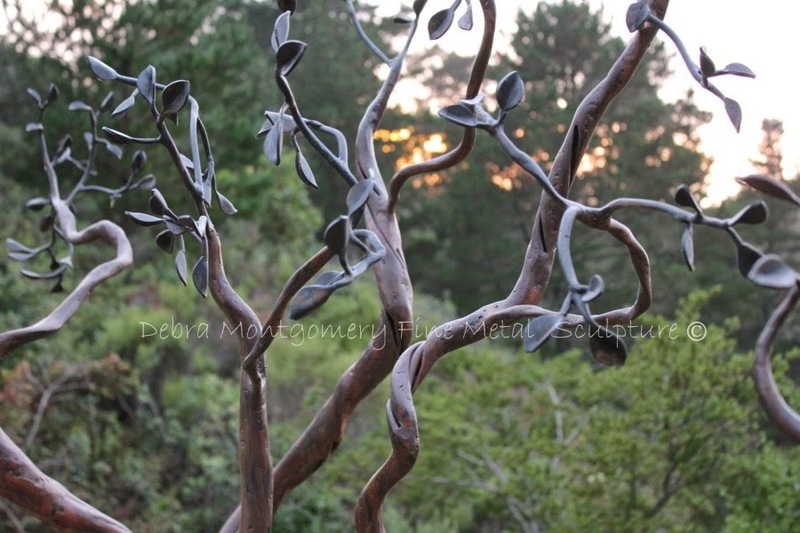 Thanks in advance for your support of A COPPER ROSE METAL ART!